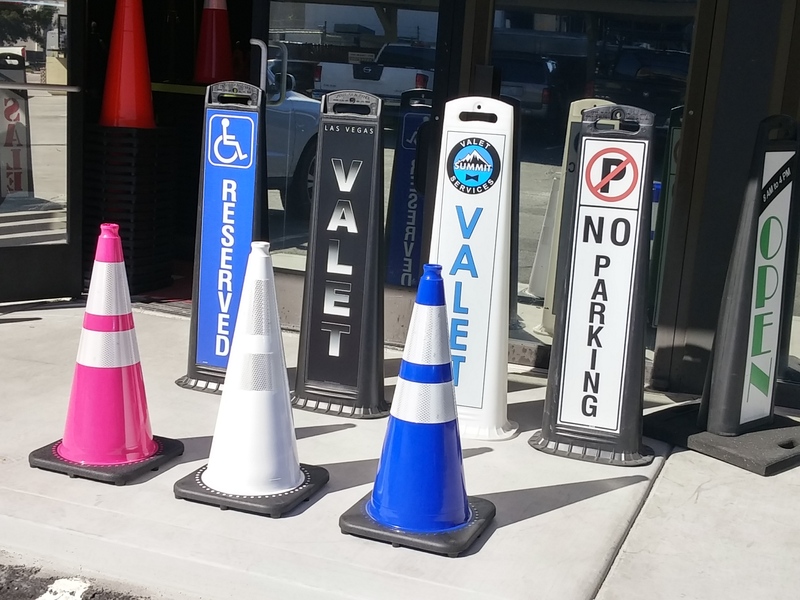 Boulevard Supply is a supplier of valet parking equipment and parking lot supplies that includes classy looking delineators, attractive signage and colorful traffic cones to keep your valet parking area and parking lots operating safely, efficiently and looking good. Does your valet area or parking lot look like a construction zone? 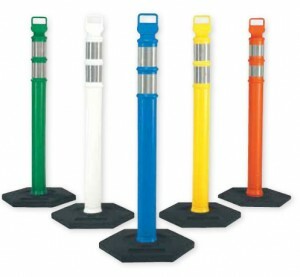 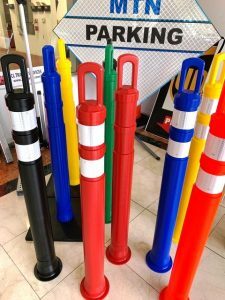 The valet parking equipment we offer includes traffic cones and delineators in a variety of colors and sizes. 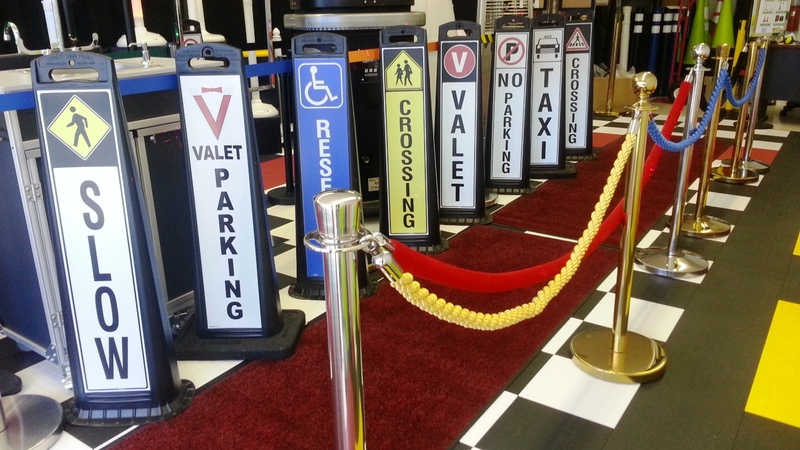 We also offer directional signage that keeps visitors moving and avoids confusion.